Growing up in Berhampur, a small town on Orissa, Anees Khan wanted to be a doctor. He made it to dental school but not wanting to be a dentist, he started looking for other options. One day, his dad brought home a flyer for hotel management degree. Why not, thought Anees, did some research and soon became the first student from his school to go to Institute of Hotel Management. The rest, as they say, is history. I seem to be getting quite a flair for competitions this year. First there was Kitchenaid Probaker. And then, a couple of months back, I saw this Facebook post for a contest that Lufthansa was running, called Cook and Fly. 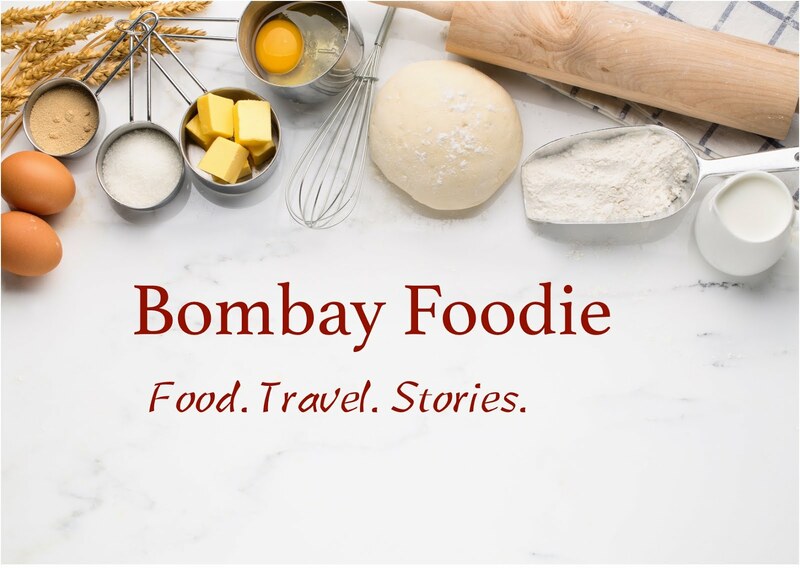 Since all you needed to do was send in an Indian inspired main course dish that could potentially go on the Lufthansa in-flight menu, I send out several entries from the blog's archives. Then, with just a day to go for the contest, I created a new dish - the one you see above. As luck would have it, this dish went on to win the 'dish of the week' contest for the last week and then got picked as the top 8 entry for the finals. When I went to the Parsi food festival at Sofitel, Chef Tehmtan Dumasia gladly shared his recipe for lagan nu custard, a delicious baked dessert. The recipe is so simple it's hard to believe you get something so sublime at the end of it. While I stuck to the classic recipe for the custard, I'm topping it with Heston Bluementhal inspired crystallised nuts to add some crunch and texture. First the custard. Pour one litre milk, preferably the full fat variety, into a thick bottomed saucepan. Bring to a boil, then reduce the heat and let simmer until the milk reduces to half. This can take a really long time but be sure to stir every few minutes. Towards the end of the cooking time, add 50 grams sugar and stir well to mix it all in. Take the saucepan off the heat and add in 1/2 tsp each of rose water and vanilla essence. When I asked Kainaz for a recipe of hers that I could recreate at home, I was wondering if she will share a brownie recipe. Or maybe the recipe for her unique orange loaf cake. Instead, she sent me something that's better than both - an orange chocolate cupcake with a spiced chocolate ganache. The cupcakes, with very little cocoa and loads of orange - both zest and orange juice - come out the color of brown sugar and taste quite distinctly of citrus. And while I make ganache regularly, this is one of the best versions I have come across. Kainaz not only adds more orange to the dark chocolate but also add spices like nutmeg and star anise that pop up as little flavour notes as you bite into the cupcake.